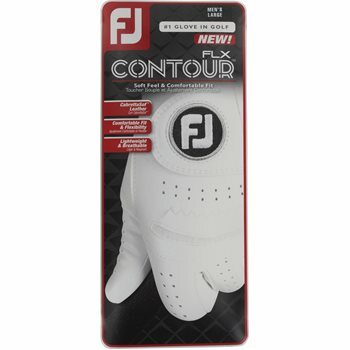 The FootJoy Contour FLX glove provides superior grip and comfort for the golfer. It is constructed with premium leather that is lightweight, durable and provides excellent breathability, which helps keep your hand dry and cool. The elastic cuff provides a snug feel and the Velcro closure secures the glove in place. I've done a lot of experimenting with gloves this year. Trust me, this is the most durable glove on the market. This is the best fitting glove that I've had. Only thing I wish it had is the ball marker button. Only thing that kept it from a 5 star rating for me.